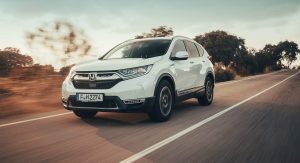 Honda is hopeful that the new CR-V Hybrid will not only successfully fill the void of the diesel-powered version in Europe, but will account for half of the projected 60,000 annual sales as well. 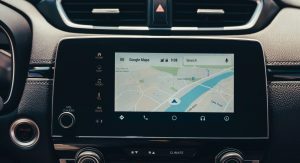 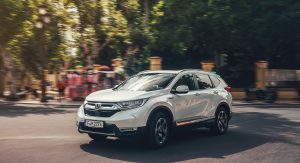 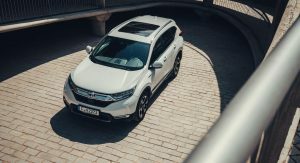 The new CR-V Hybrid marks the return of Honda to the technology for the region, and is the company’s first hybrid since the 2015 Jazz Hybrid to be offered in the Old Continent. 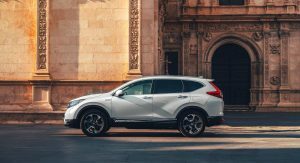 “It’s the most important Honda powertrain in the last 10 years,” Dave Hodgetts, managing director of Honda in the UK told AutoNews. 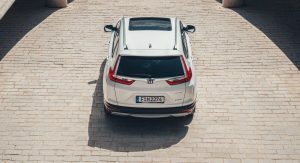 The new CR-V Hybrid is expected to have a similar price to the discontinued diesel model. 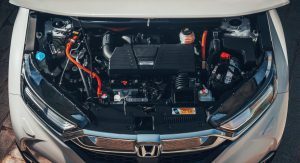 The self-charging hybrid powertrain combines a 2.0-liter petrol engine with Honda’s Multi-Mode Drive (i-MMD) system. 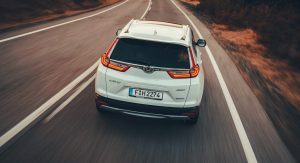 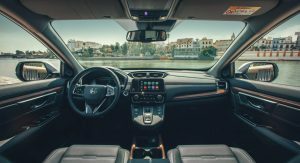 It also features an innovative single fixed-gear transmission, instead of the CVT usually found in other hybrid SUVs like the Toyota RAV4 Hybrid. 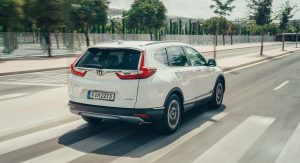 The powertrain’s maximum combined output is rated at 181hp (184PS) and 232lb-ft (315Nm) of torque. 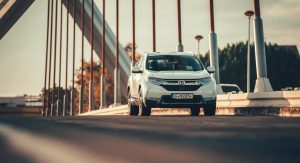 Honda’s hybrid SUV offers three driving modes: EV Drive, Hybrid Drive and Engine Drive. 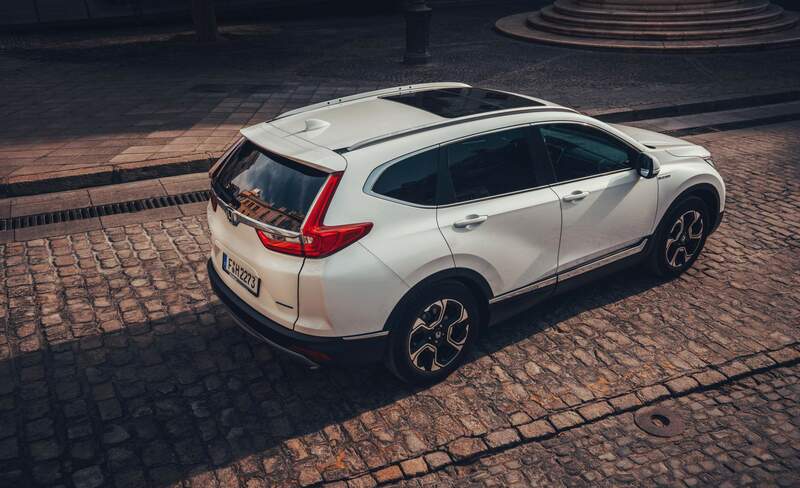 EV Drive powers the CR-V on electric power alone but only for really short distances (around 1.2 miles / 2 km) because of the small lithium-ion battery pack. 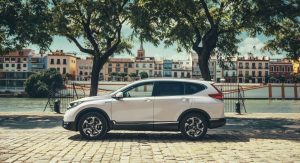 It does, however, return up to 53.3 mpg UK (5.3lt/100km) combined, while CO2 emissions are rated at 120g/km for the FWD version and at 126g/km for the AWD. 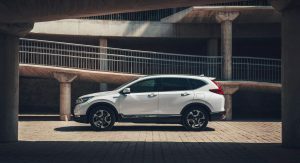 “I see no reason why diesel customers wouldn’t buy it,” Hodgetts said. 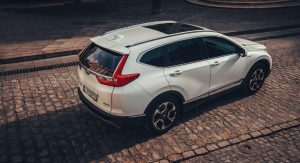 “It’s also so much more refined.” Honda is expecting the CR-V Hybrid to outsell its petrol-powered sibling in the midterm. 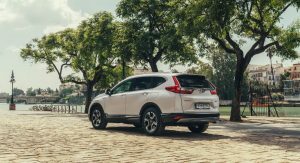 Honda will start selling the 2019 CR-V Hybrid in Europe from March, alongside the already launched 1.5-liter turbocharged model. 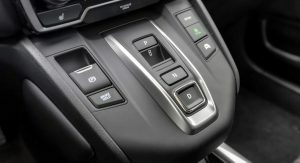 So if you want the Hybrid, you have to give up the conventional shifter and live with the silly button layout? 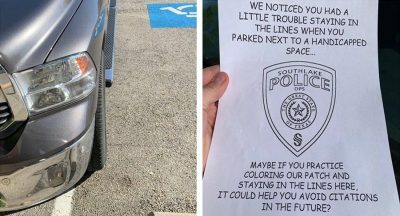 Probably not worth it. 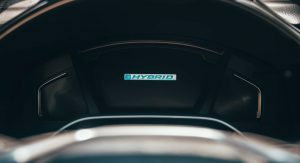 The US needs this to compete with the RAV4 Hybrid, Rogue Hybrid, and upcoming Escape Hybrid. 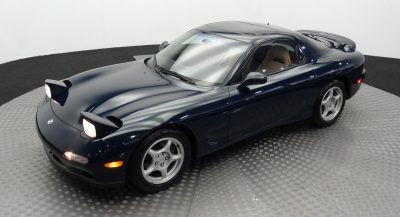 No exposed exhaust pipes, looks weird to me. 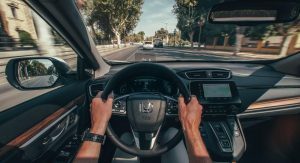 If it sells better than diesel it will be for taxes. 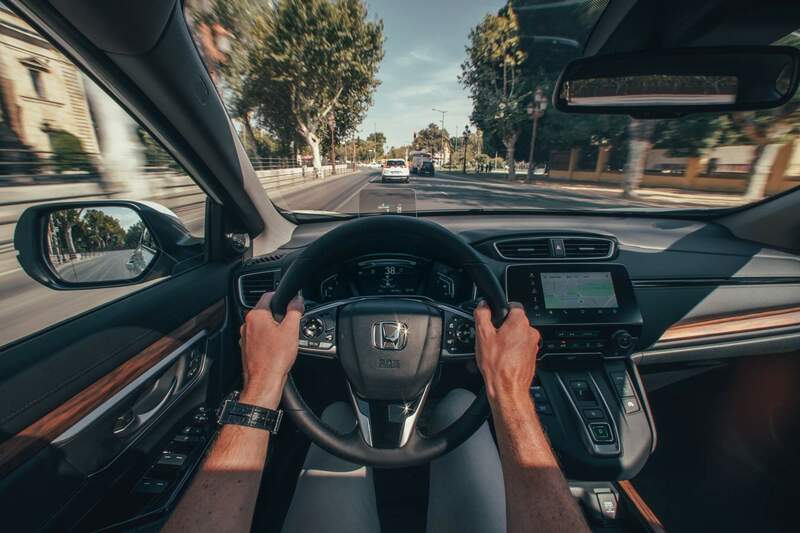 Unless you’re stuck in traffic, Such a car makes more sense in Diesel. 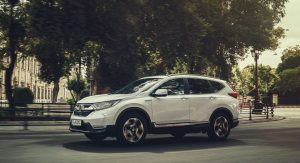 Honda has great deisel engines, That will give you an average of 5.5L/100km in real life.